Introducing …. 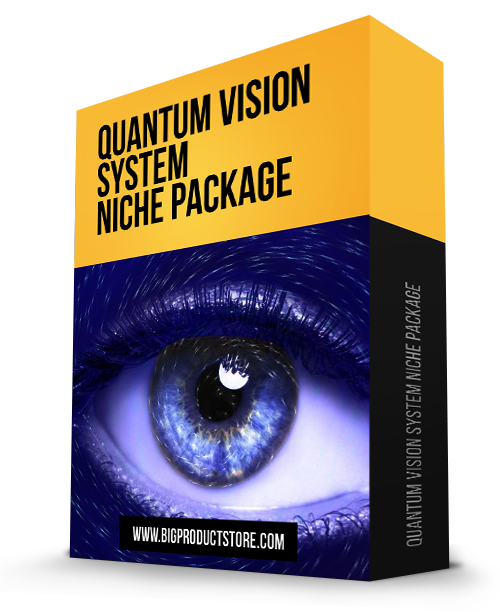 Quantum Vision System Niche Package …. This Quantum Vision System Niche Package is a resources package that is packed with different resources.